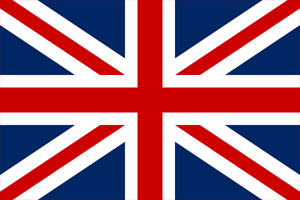 The BTMA (British Turned part & machined component Manufacturers Association) is the premier British trade association for sub-contract component manufacturers. 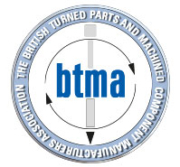 The BTMA is a very long established trade association with a reputation for its members being among the best British Sub-contractors in the fields of turning and machining. We have around 85 member companies with a collective turnover in excess of £300m. 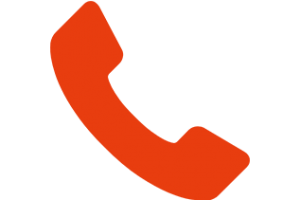 The BTMA are members of EAMA (The Engineering And Machinery Alliance) who have direct access to the British Government, British Banks and Orgalime. EAMA lobby on policy and proposals associated with manufacturing industry in the UK & Europe.